1. 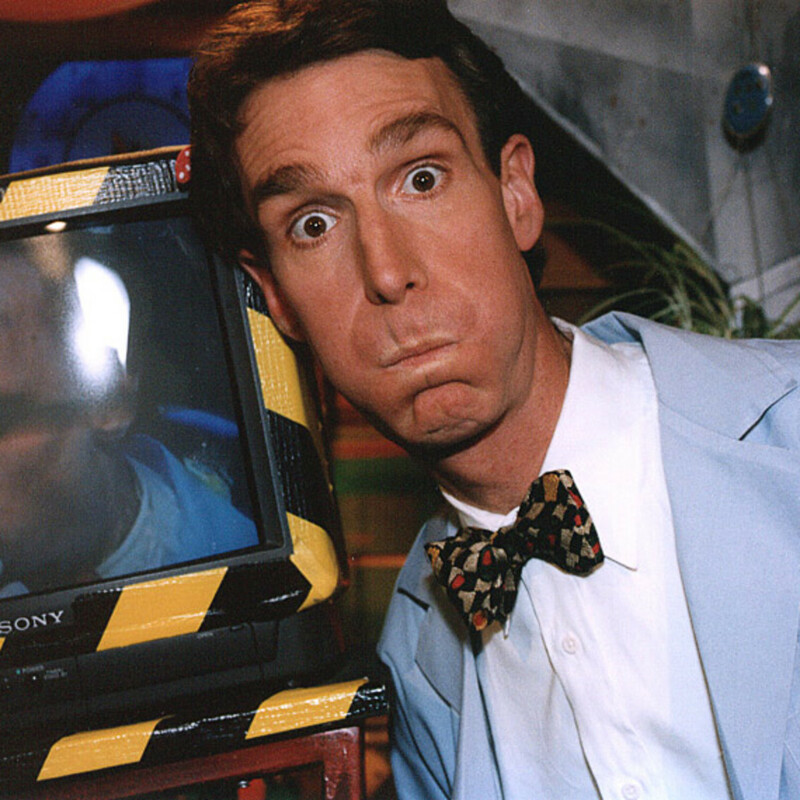 Bill Nye uses emojis to explain evolution in under two minutes. 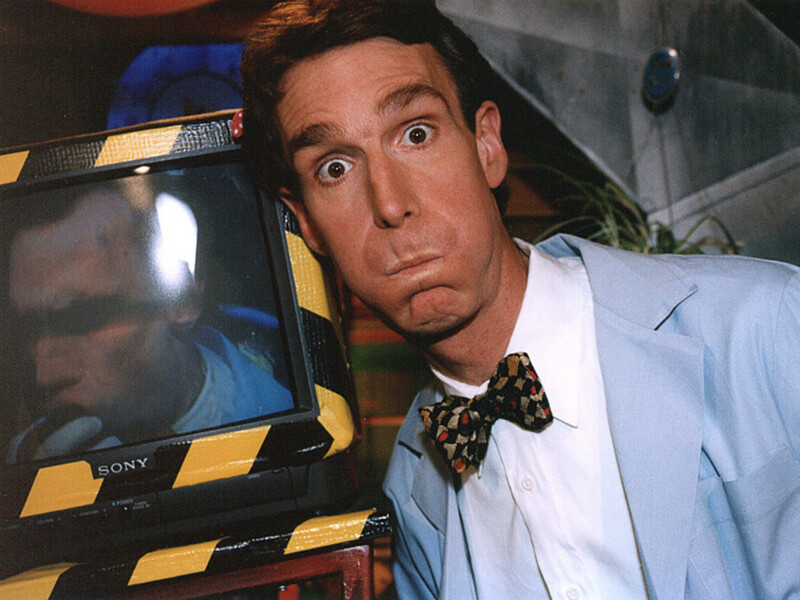 The Science Guy continues to teach youths that science doesn't need to be intimidating. It's no "AC/DC Charge," but that might be nostalgia talking. 2. Mom calls in to CSPAN to tell her two pundit sons to take a breather come Christmastime. Brad and Dallas Woodhouse are brothers — one is a Democrat, the other a Republican — and their mom wants them to stop bickering when they come home "down South" next week. 3. This tortoise helps its tortoise buddy get back on his feet. We've all been that tortoise on his back, so text your best friend and thank them for all the times they turned you back over so you wouldn't die. 5. Inside Lacrosse publishes its annual All-Name Team headlined by Johns Hopkins' brothers Wellington and Shackleford Stanwick. Past Texas All-Name Team members include Remington Steele, Rhett Miller (no, not that one), Deets Hoffman, Neth Weidemann and Ridge Flick. I swear I didn't make any of those up.